PHIL ZARONE is a partner with the law firm of Horty, Springer & Mattern, P.C. in Pittsburgh, Pennsylvania. He has served as an officer in the United States Coast Guard and as a regulatory counsel and prosecuting attorney for the Commonwealth of Pennsylvania’s Bureau of Professional and Occupational Affairs. He works extensively with hospitals and physician leaders on compliance with federal and state regulatory requirements and medical staff matters. 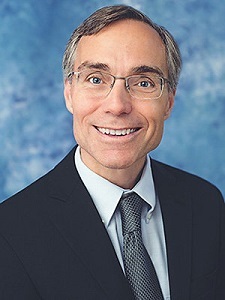 He serves as a faculty member for HortySpringer’s The Peer Review Clinic, and has spoken frequently about credentialing, peer review, and other topics of interest to physician leaders. He teaches a health law class for the Master of Medical Management program at Carnegie Mellon University and has taught a health law class at the Duquesne University School of Law.